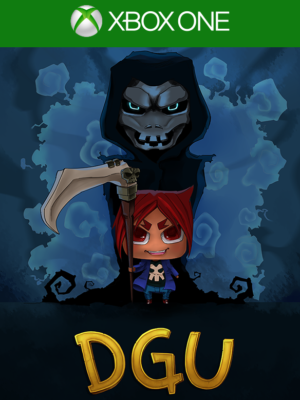 DGU is a 3rd person 3D adventure/puzzle game where the player plays as a student of the Death God University studying to become a death god assistant. Set in a wacky world, DGU takes its inspiration in the old point and click adventure / puzzle games like Day of the Tentacle or Sam & Max. In order to get graduated and pass to the next class, the player needs to kill collect souls of targets assigned to him by his teachers. To do this, the player can gather items and craft deadly trap, decoy device and/or use the environment to his advantage! There is only one rule! It must look like an accident. How would you rate Death God University?